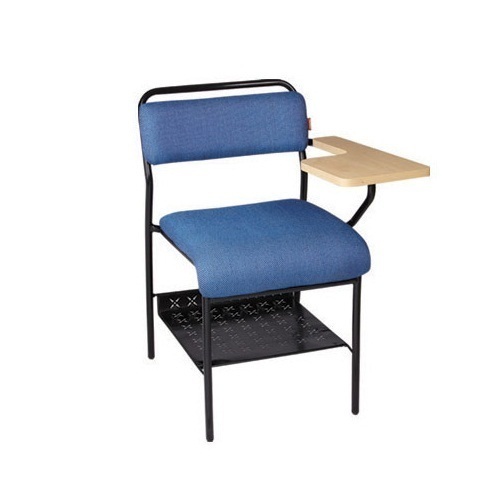 We are renowned manufacturers and suppliers of Office Furniture used for various industrial specifications. Our products prove to provide exceptional spaces and withstand weights while providing unmatched storage solutions. We are manufacturing and supplying world class collection of Office Furniture to our customers. Acknowledged in the industry for their superior quality, rigidness, high strength and long lasting nature, these are enormously admired and accepted amongst our patrons.